These past years music has changed dramatically in every aspect, from creativity to melody, mixed genre’s as well as beats. 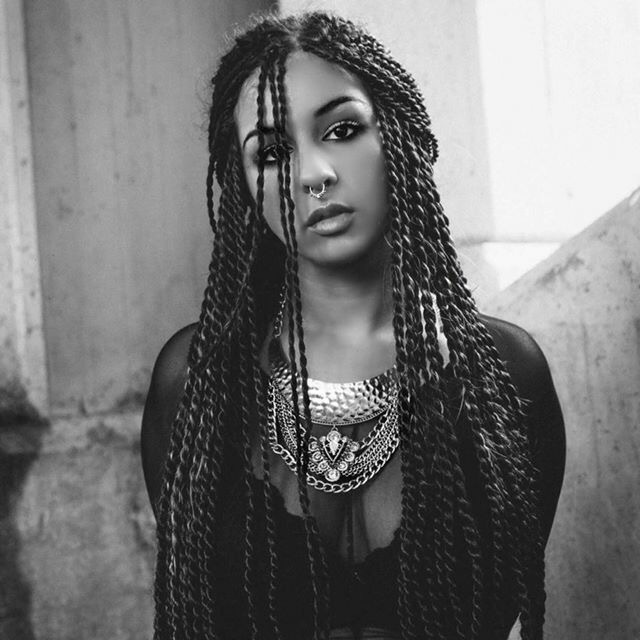 We have a new comer who is fresh on the scene with her vocals reigning from Phoenix, AZ. To me, she has the potential to be even bigger than some of the greatest female vocalist in the game and some that have made their mark already. With a perfect blend of sin and sweet. Artist, Writer, and Producer SVNAH will captivate your eyes, ears and mind with her soul enriched melodies. Now at the age of 21, SVNAH is currently working on her third project with an accompanying set of music videos to be released by the end of this year. What more can I say? At the end of the day you won’t be dissapointed! 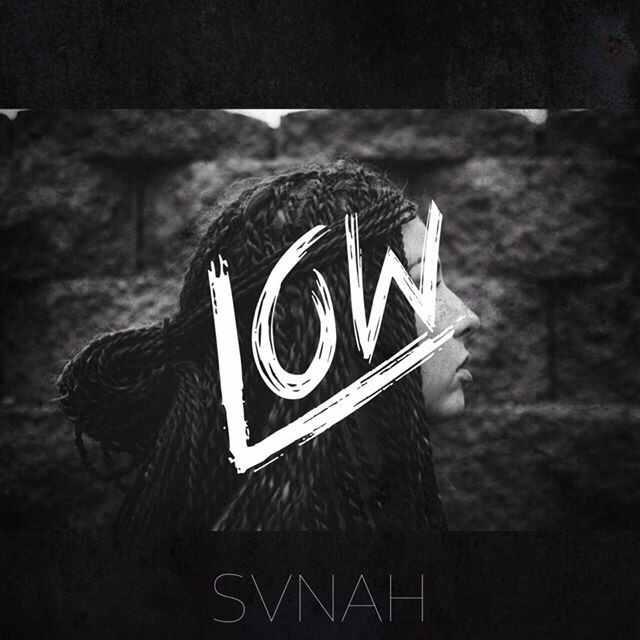 Make sure you take a listen to her new single “LOW” which is clearly fire nonetheless. Keep your eyes peeled for this star in the making!